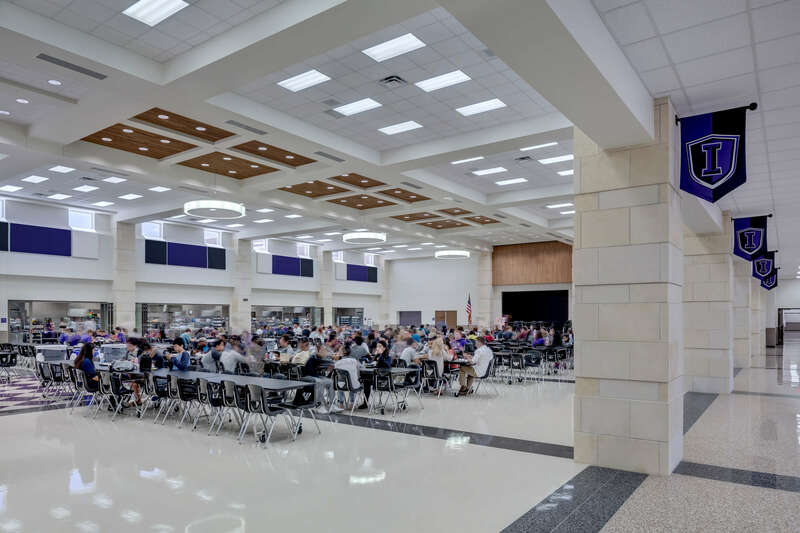 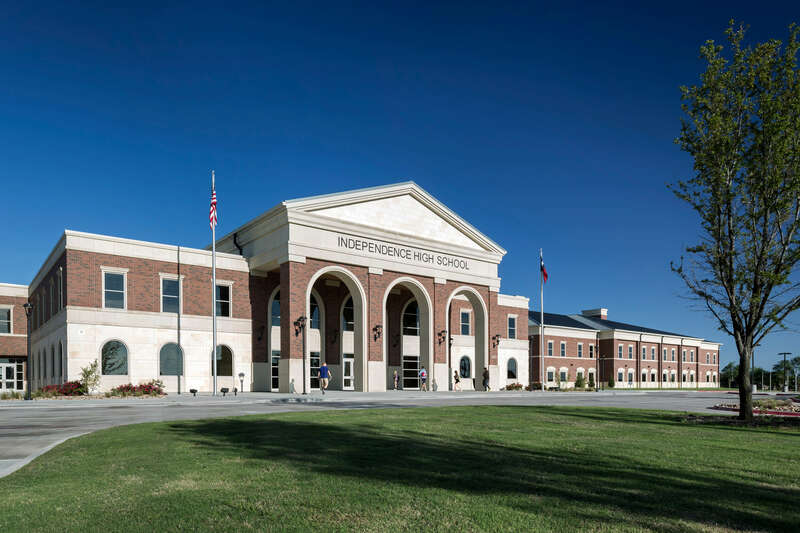 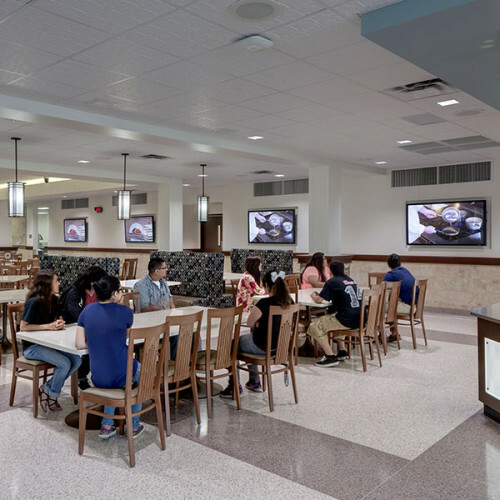 Independence High School is the eighth high school for the Frisco ISD, serving 2,100 students for ninth through twelfth grade. 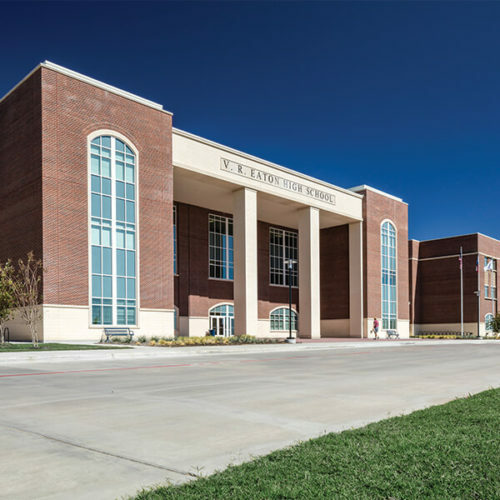 The project consists of a campus with main building, indoor practice facility, athletic practice fields, competition baseball, softball and football fields and on-site parking. 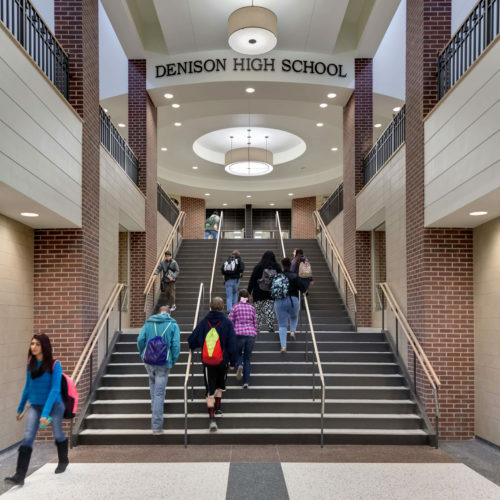 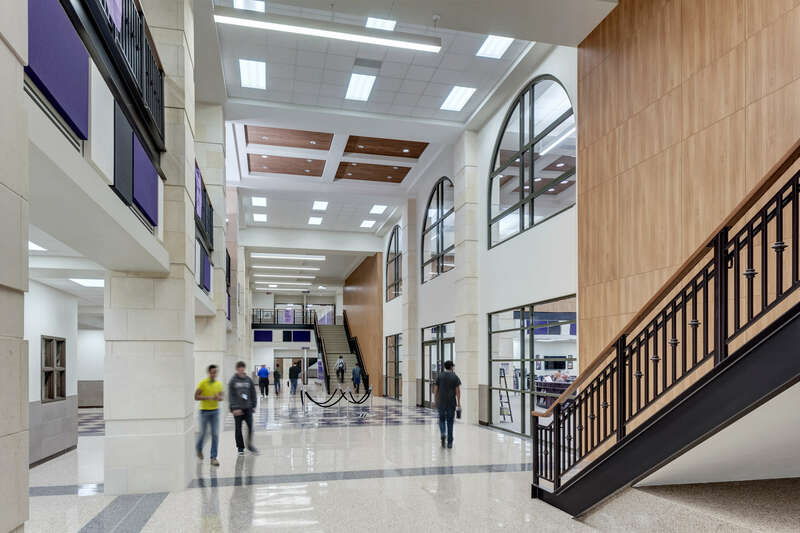 The main building includes 60 classrooms, 14 science labs, seven computer labs, library, cafeteria, auditorium, competition gym, practice gym and locker rooms. 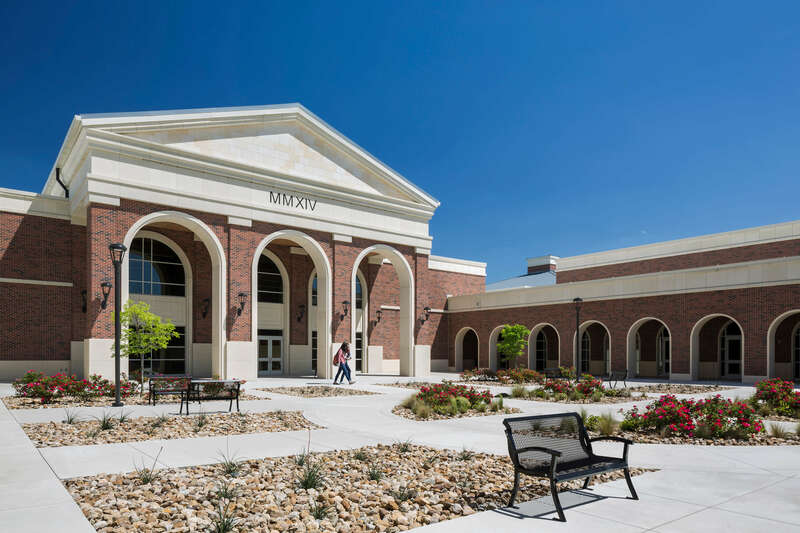 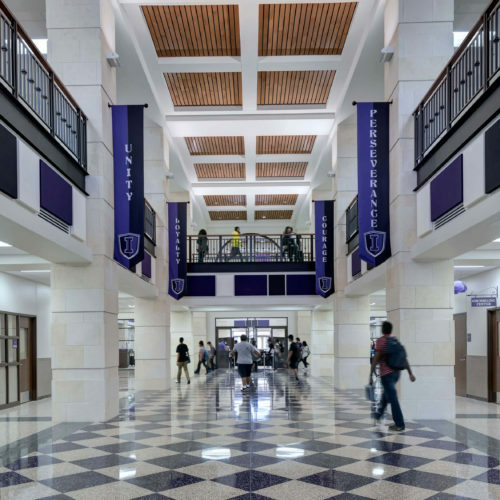 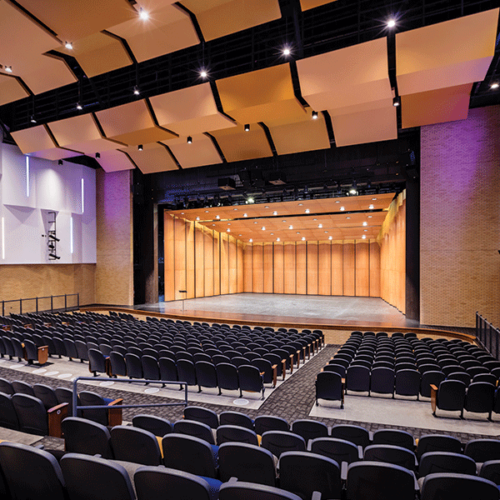 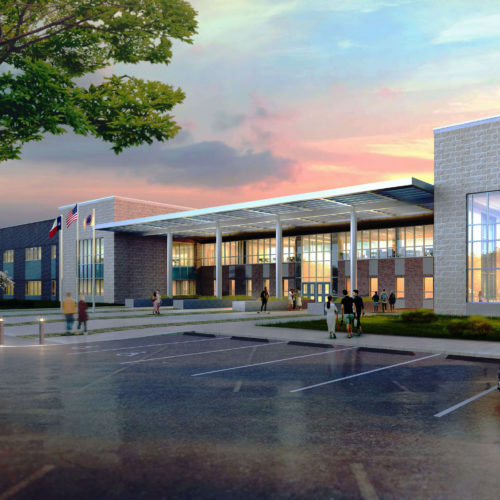 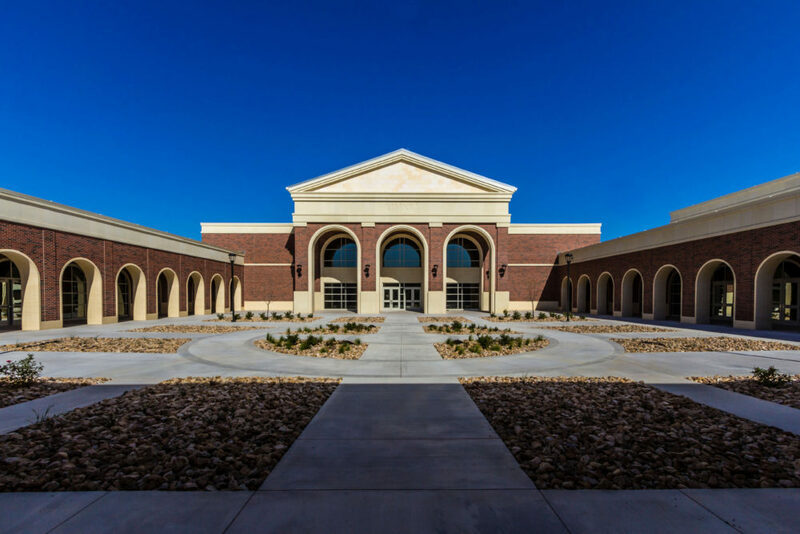 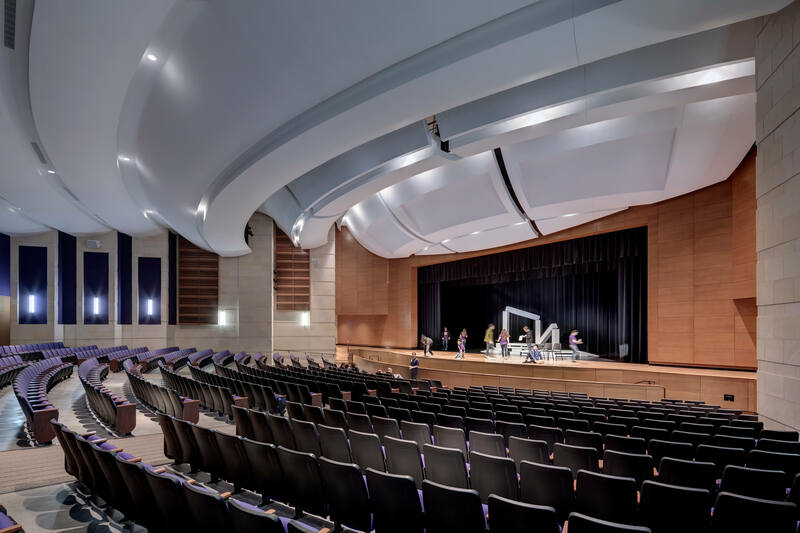 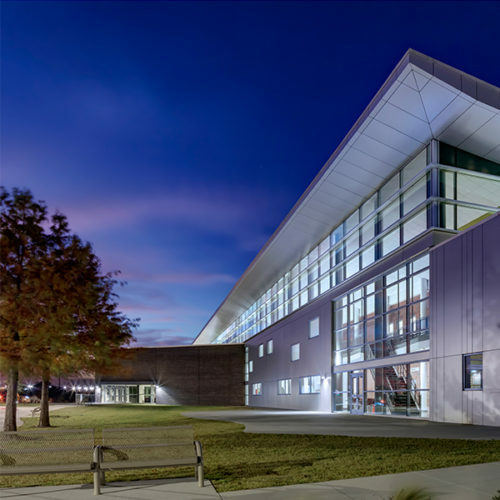 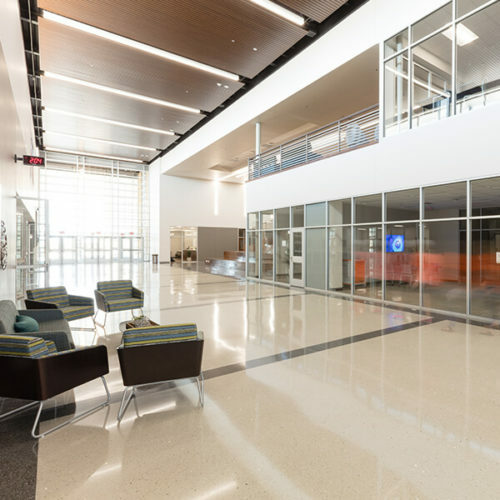 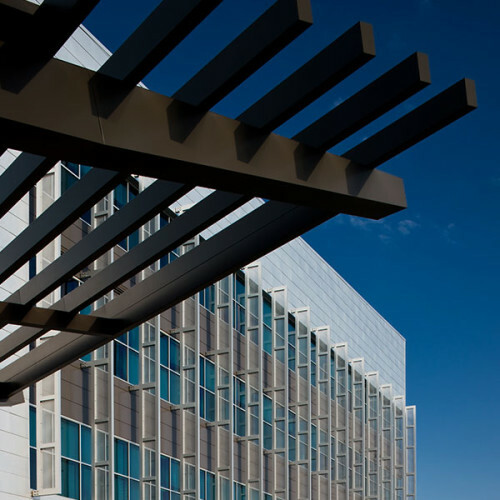 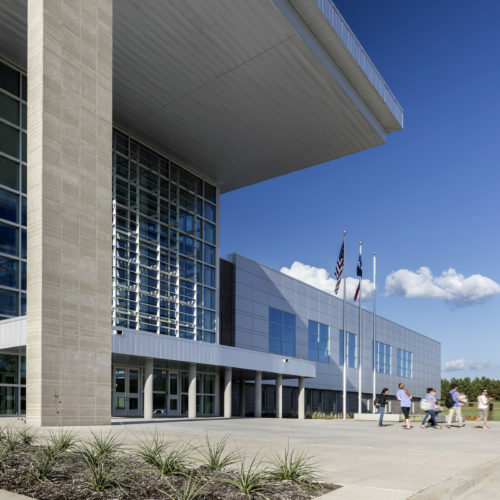 The building design reflects the traditional values of the City of Frisco and Frisco Independent School District.